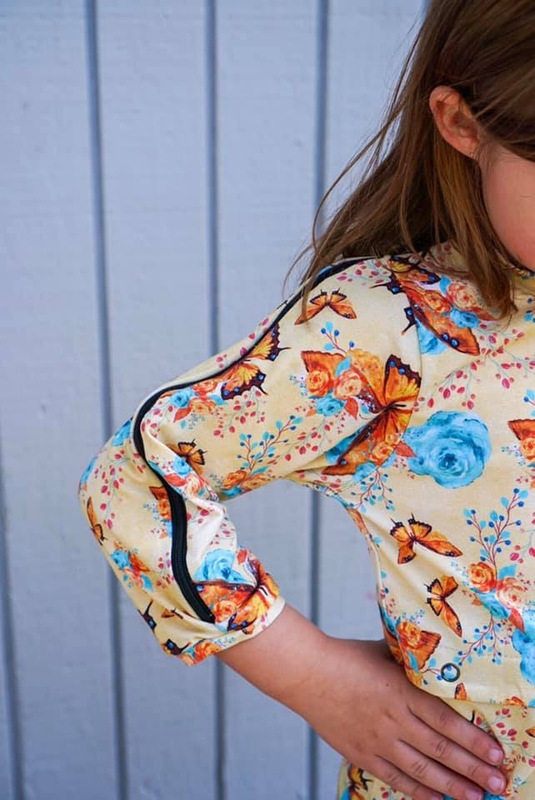 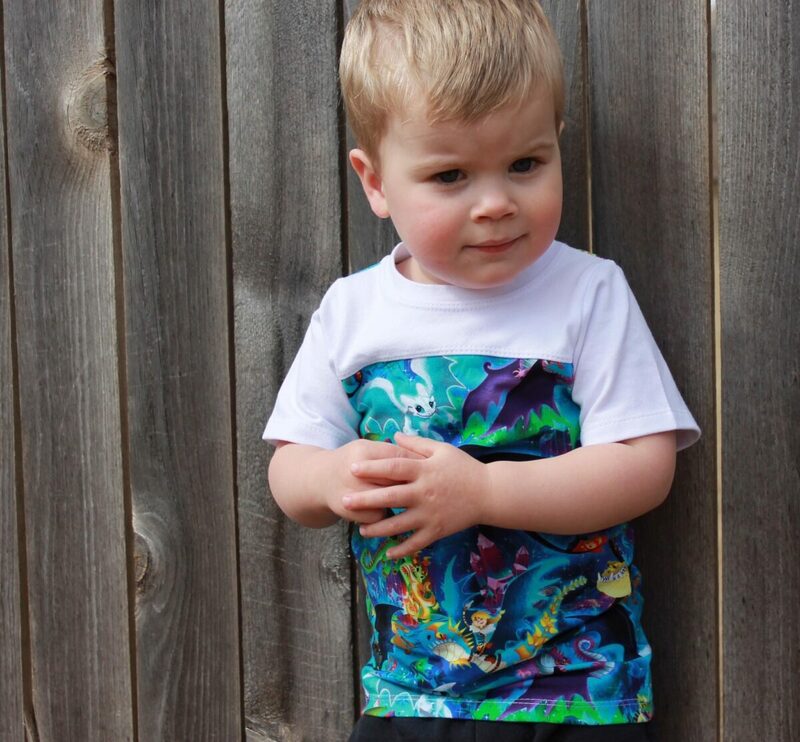 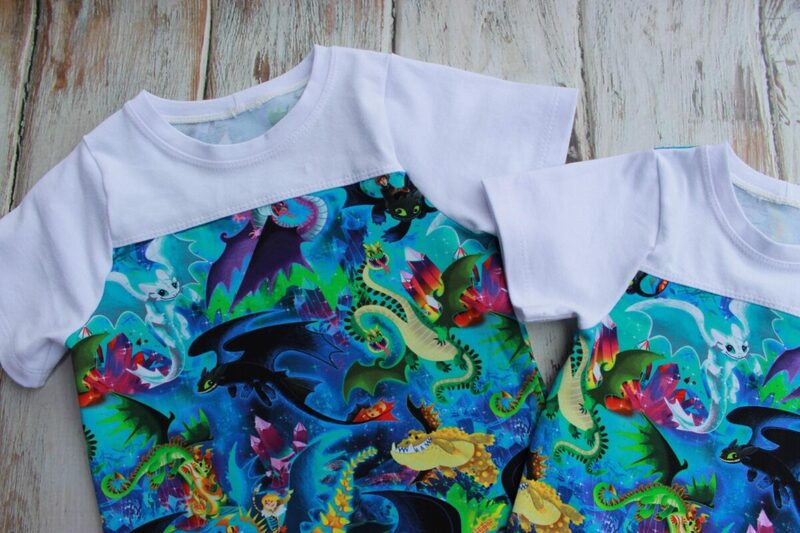 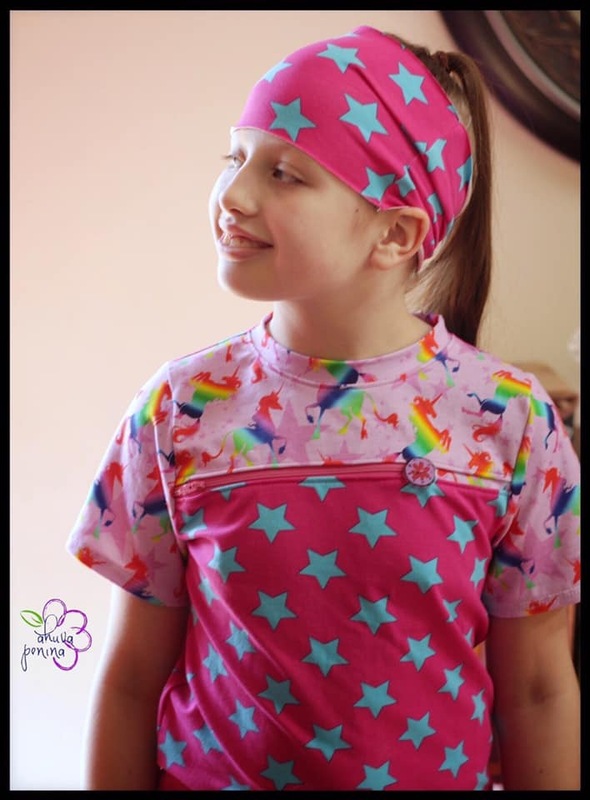 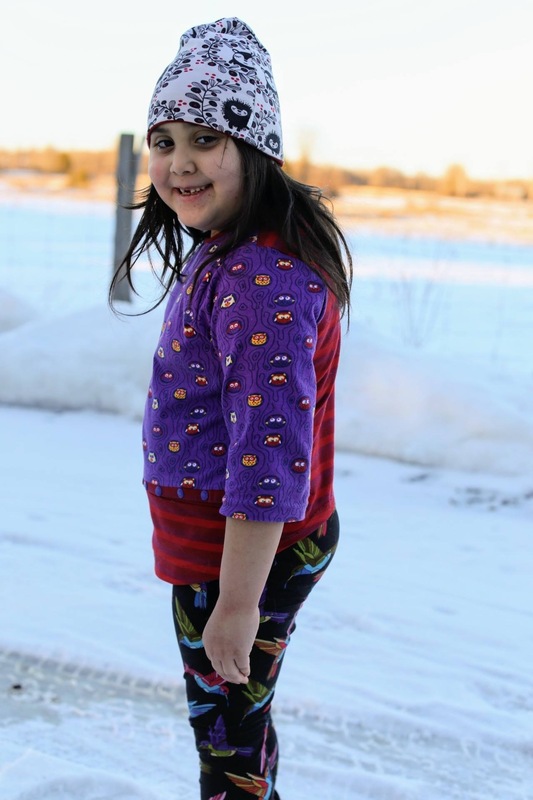 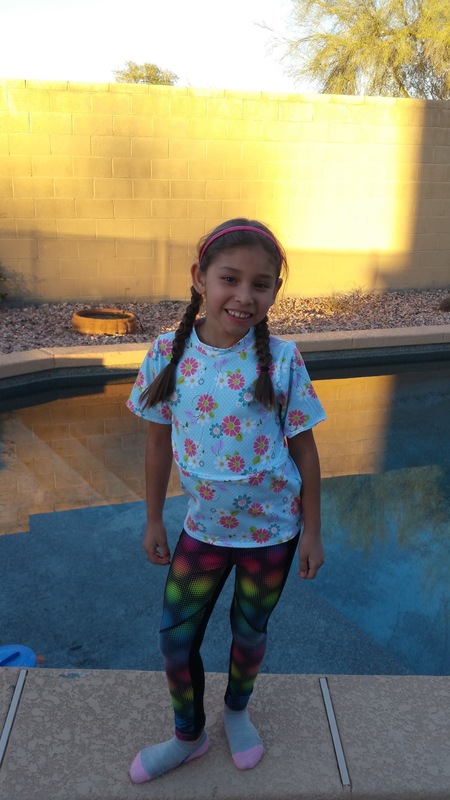 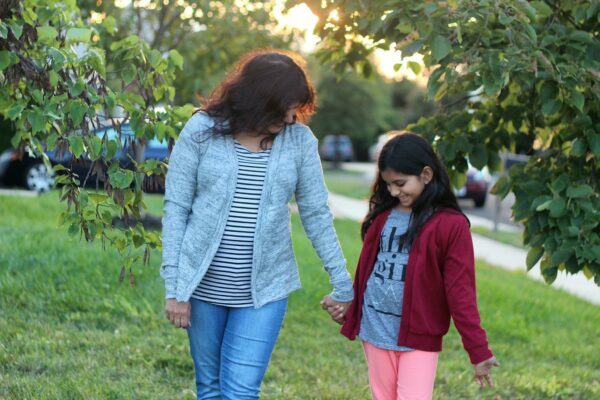 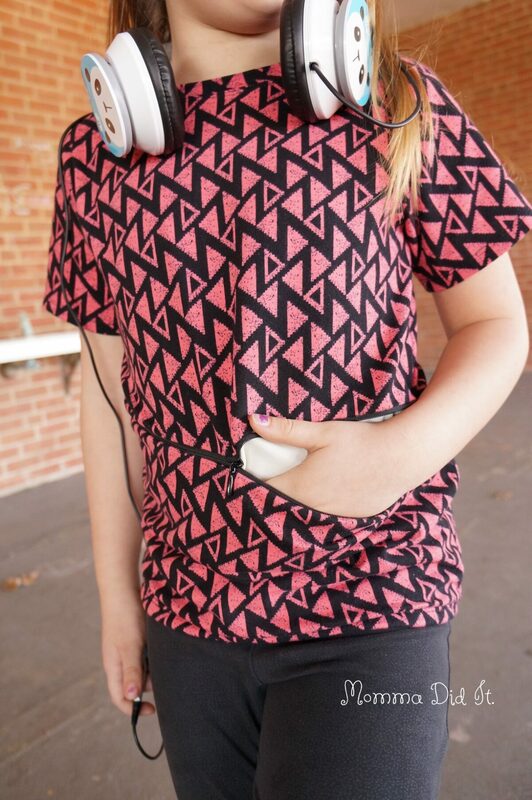 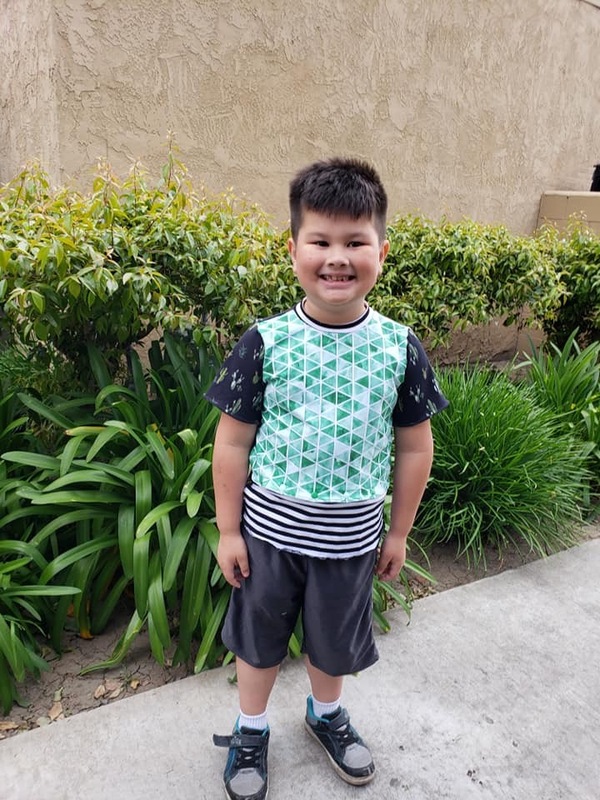 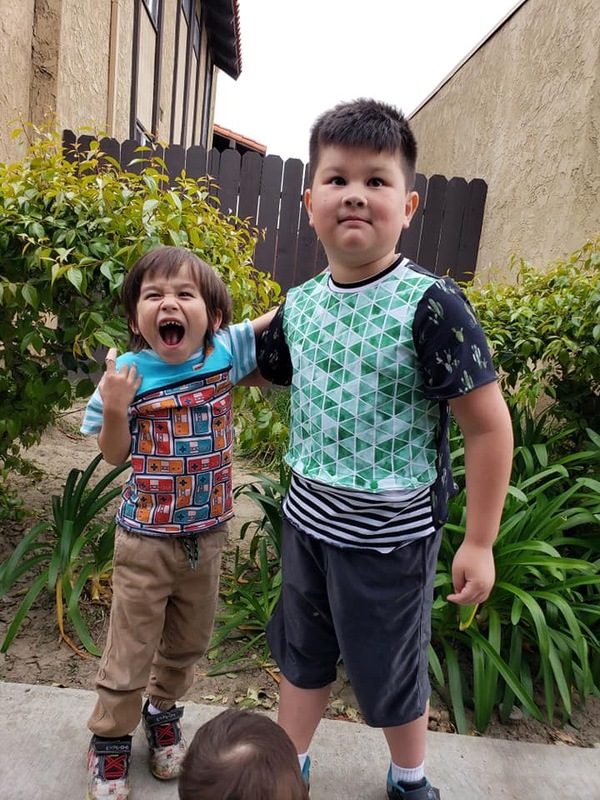 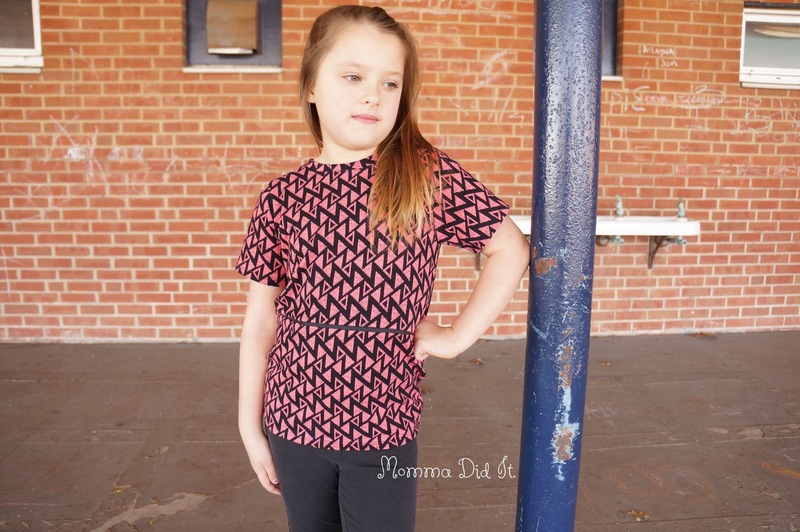 The Kid’s Mokena Shirt is made with style and accessibility in mind. 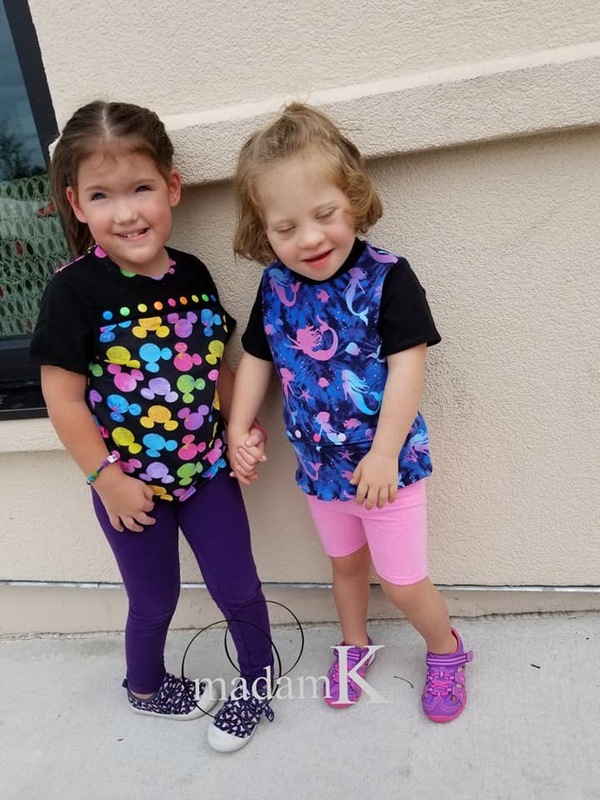 Accessible fashion means offering styles that can work for specific needs or sizes, while also working for those without those specific needs. 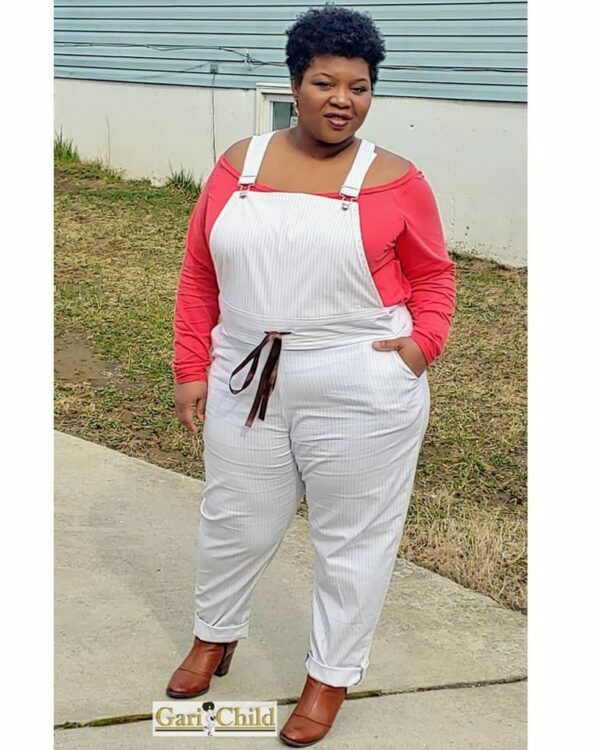 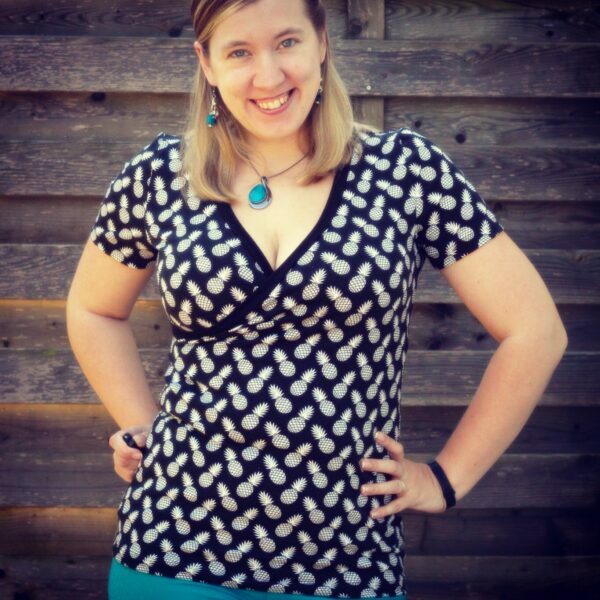 Everyone should be able to feel good, look good, and have functionality in their wardrobe! 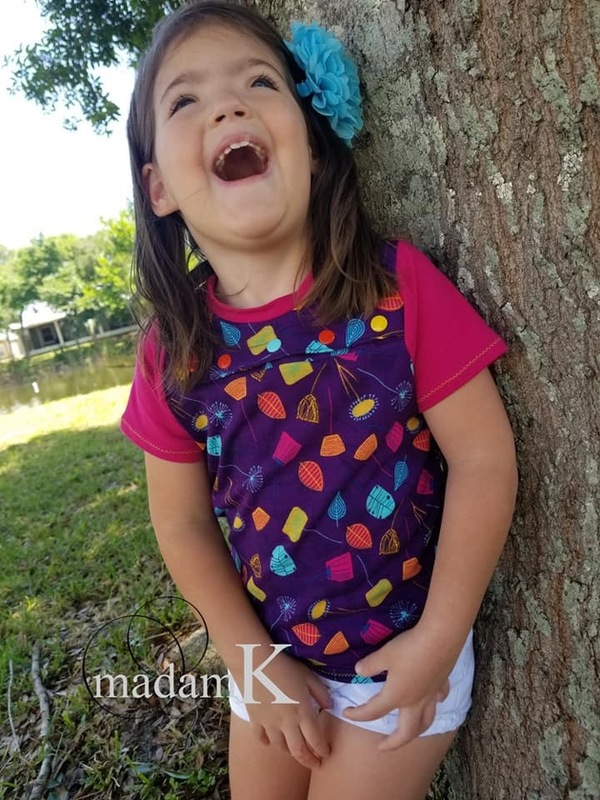 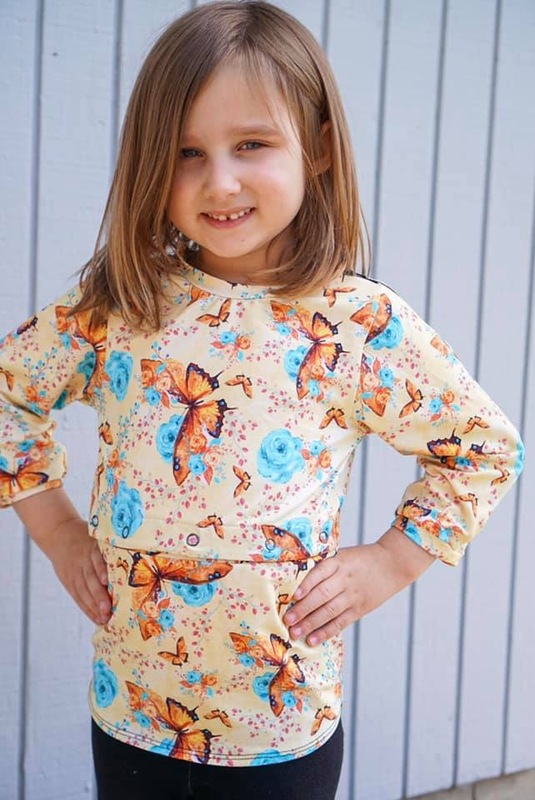 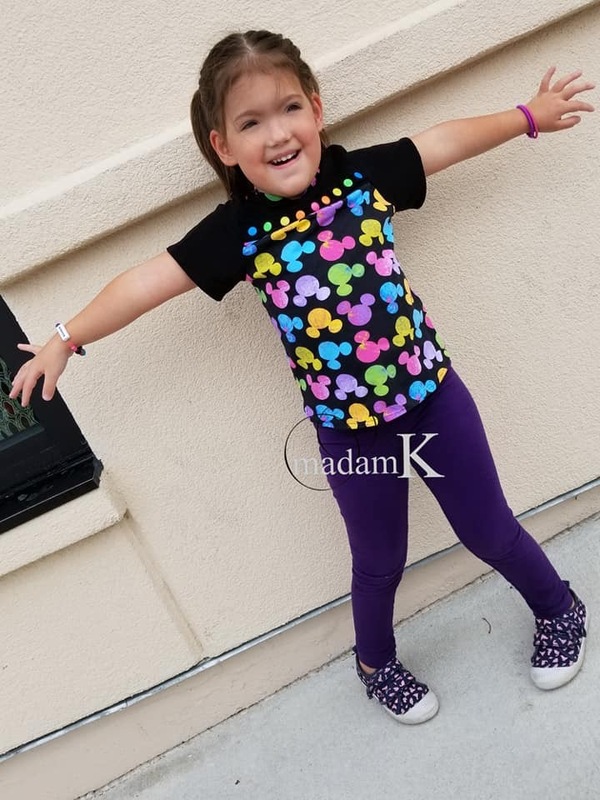 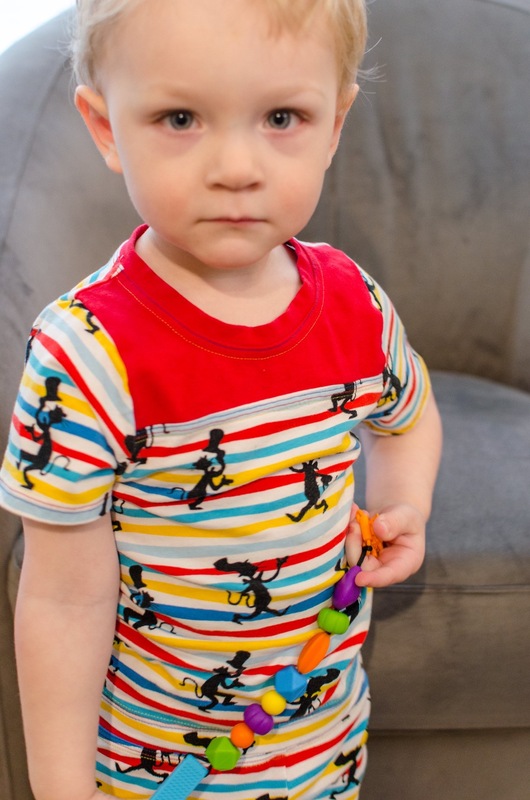 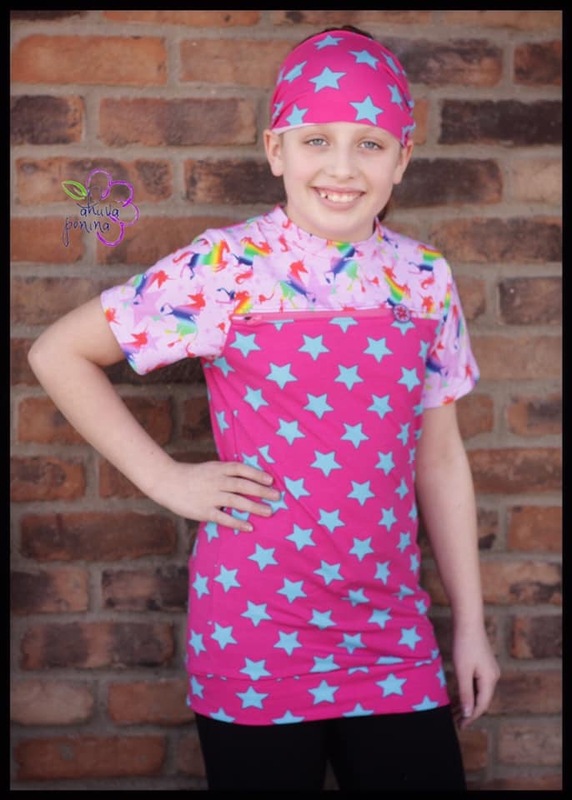 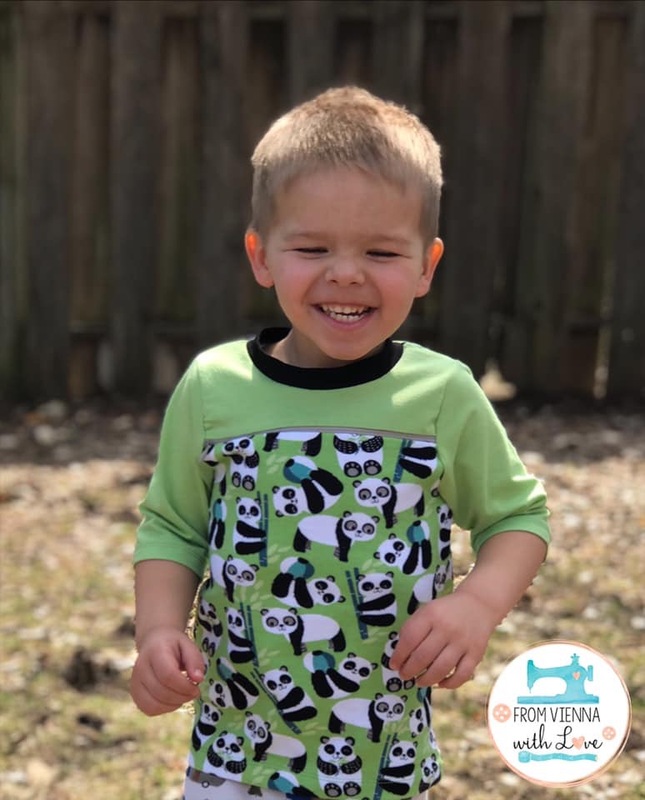 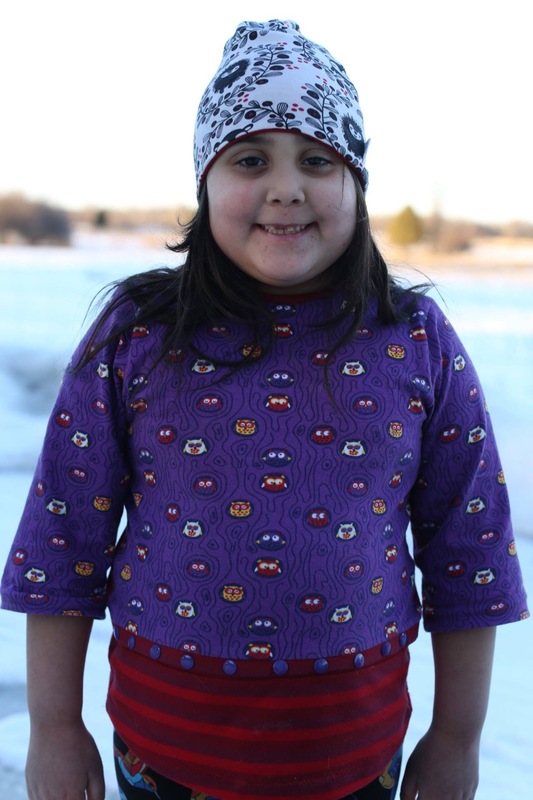 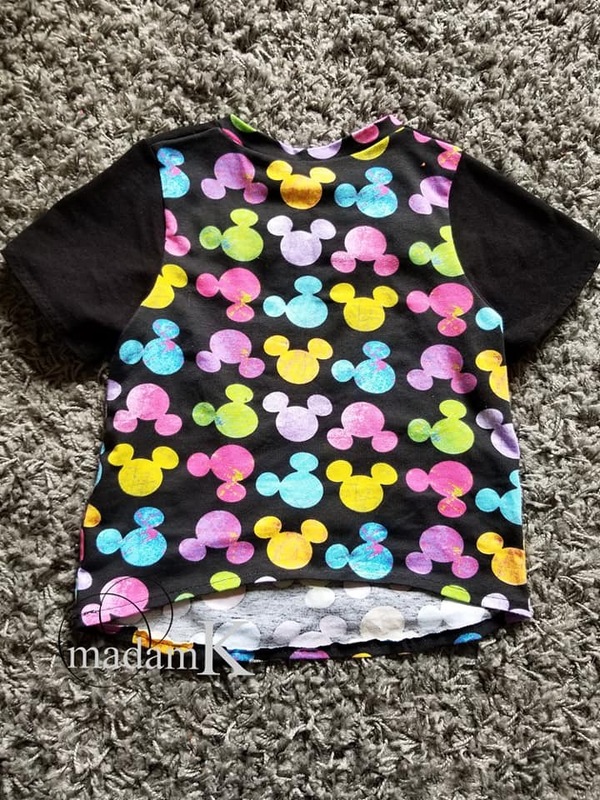 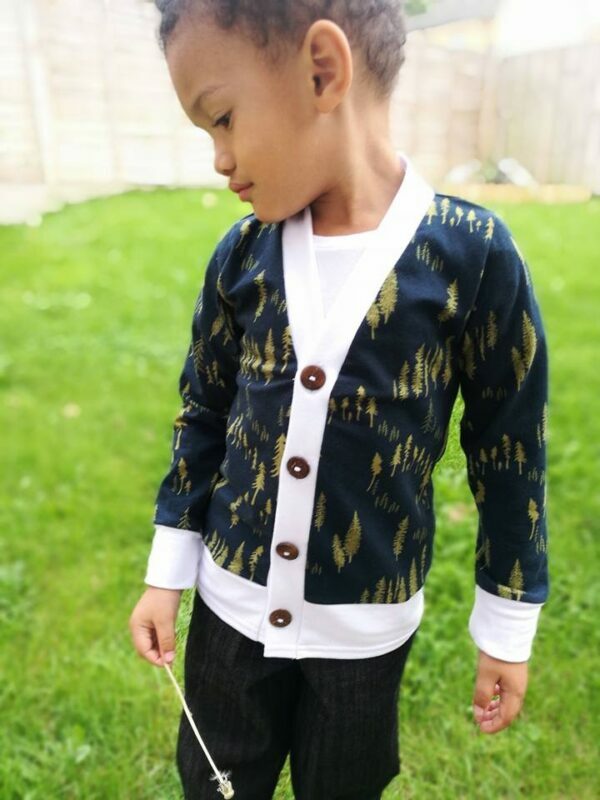 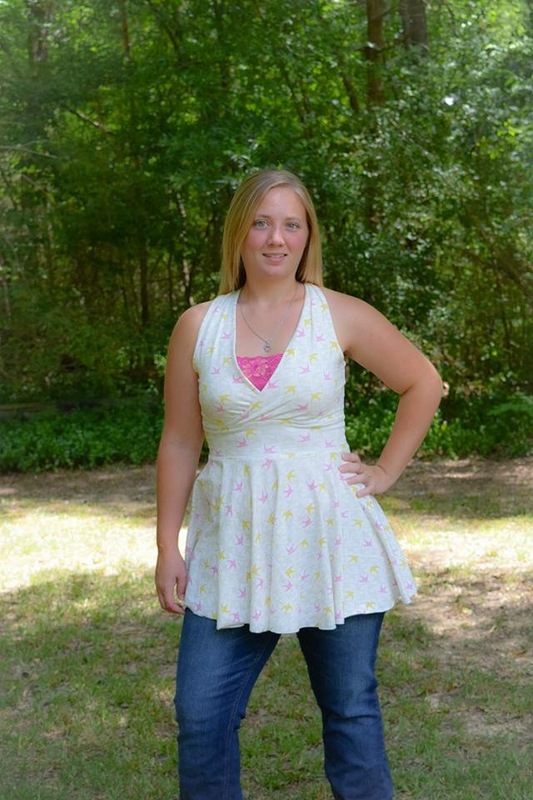 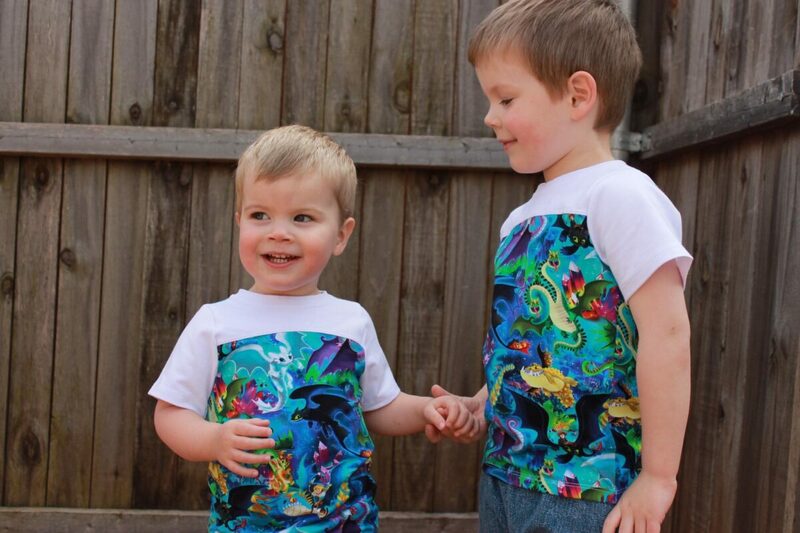 The Kid’s Mokena Shirt is one of several accessible patterns we offer. 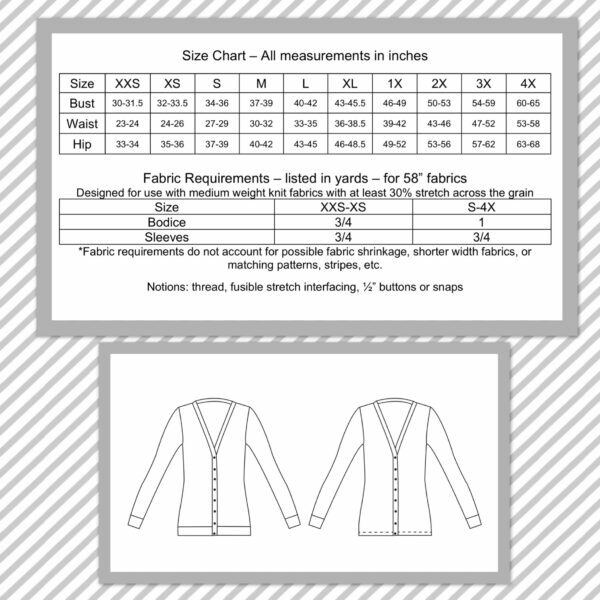 How are we offering access for different needs in this pattern? 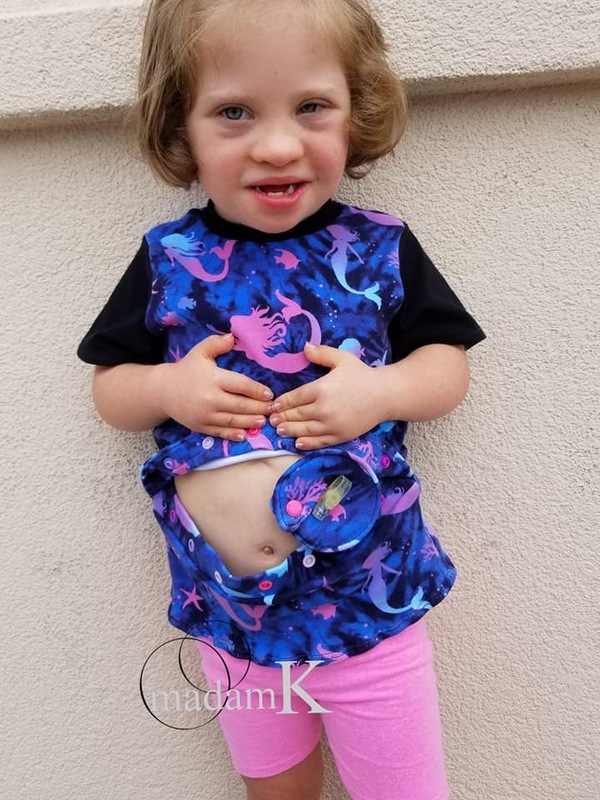 – Two different front access points – at the chest or at the belly – to allow access to ports, feeding tubes, and other medical devices. 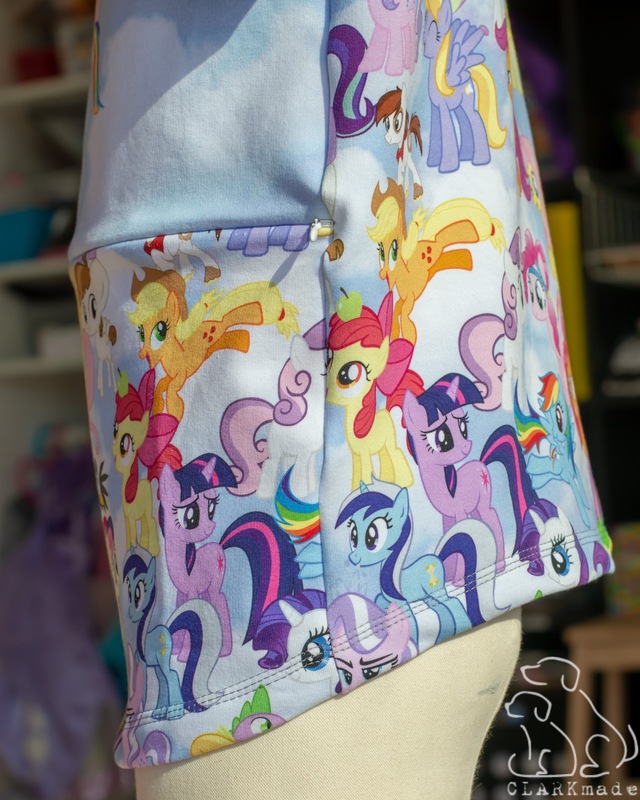 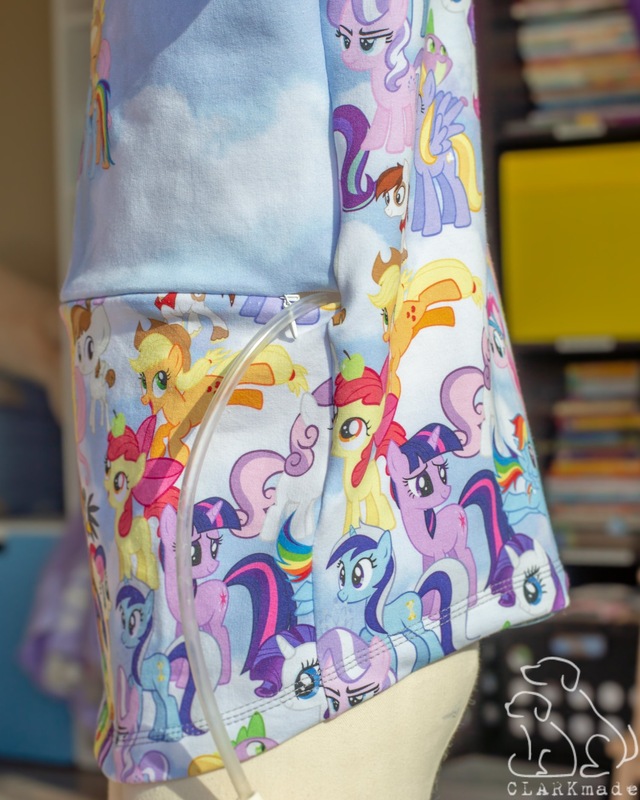 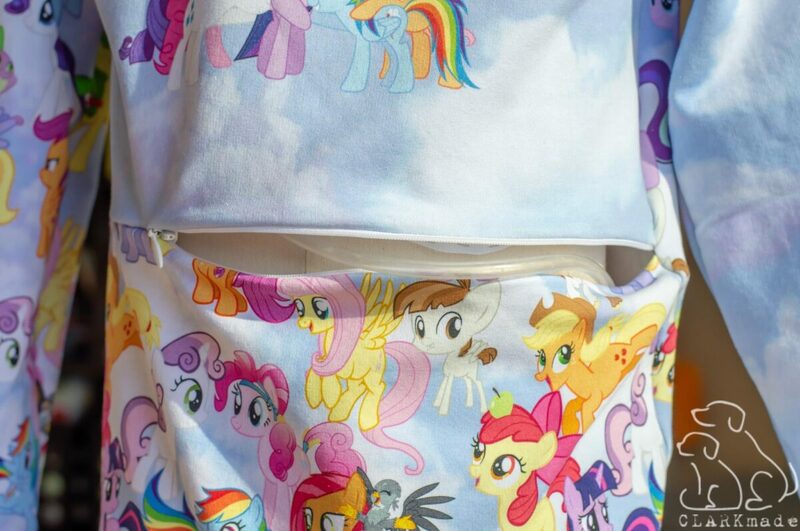 – The instructions are included for using snaps, zippers, or velcro for the opening depending on your dexterity needs and style preference! 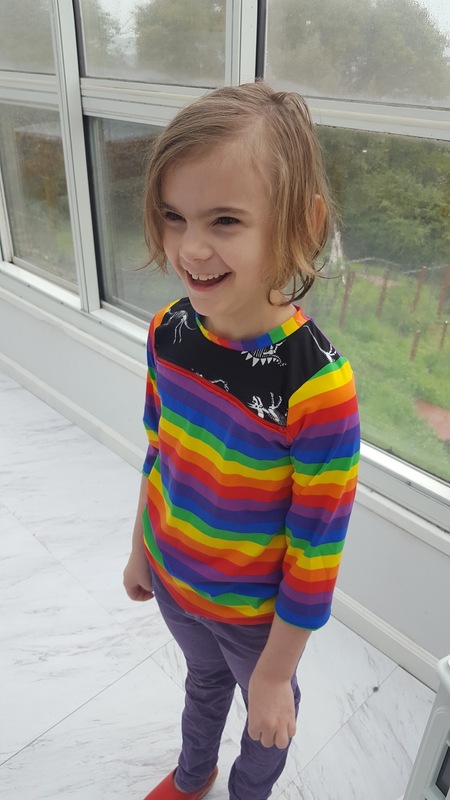 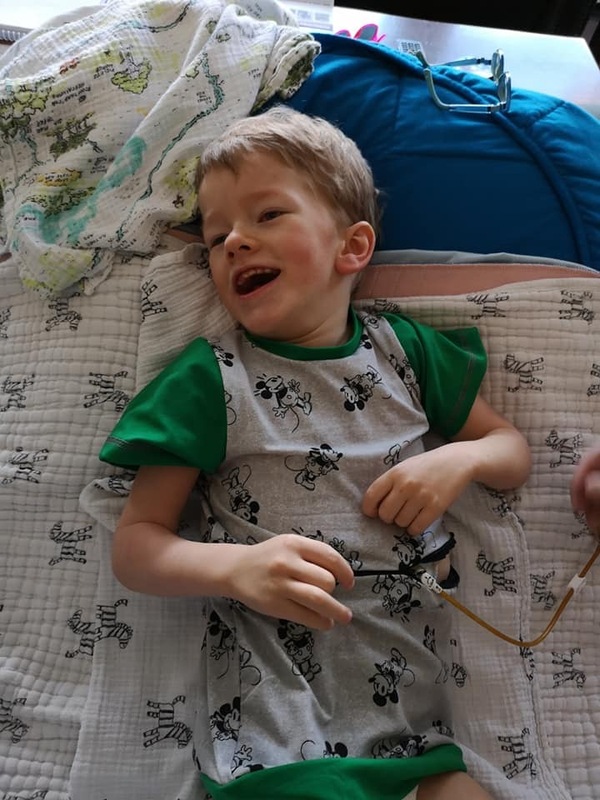 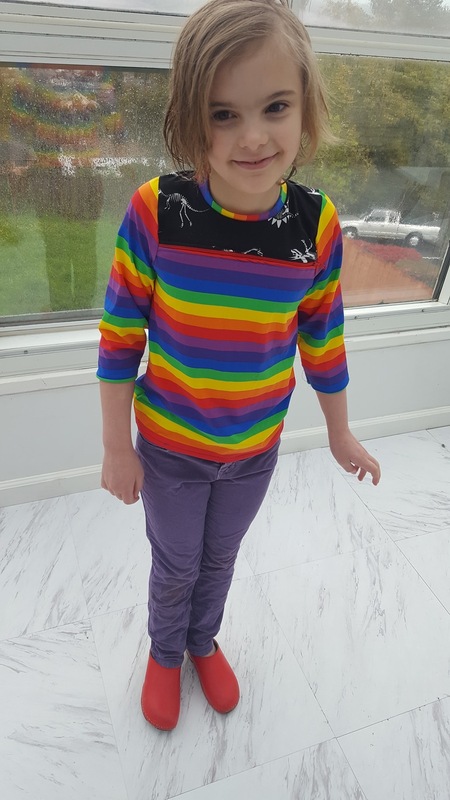 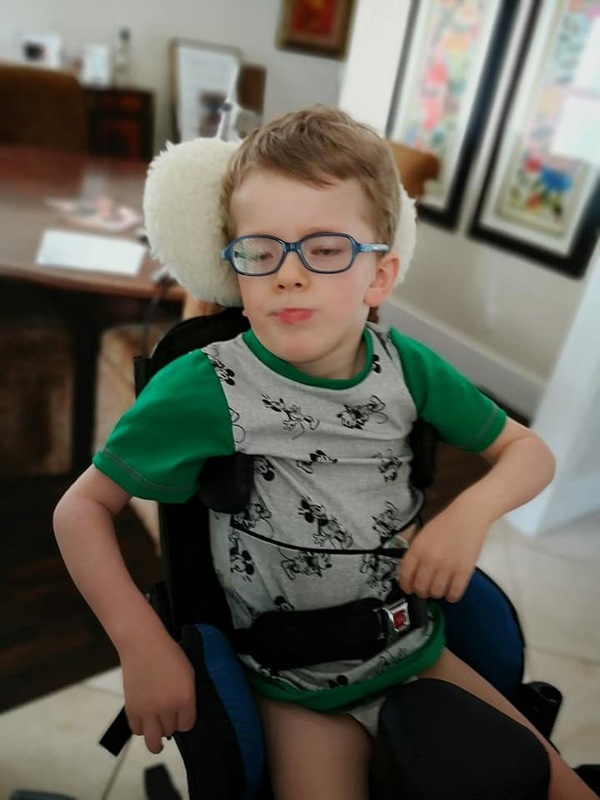 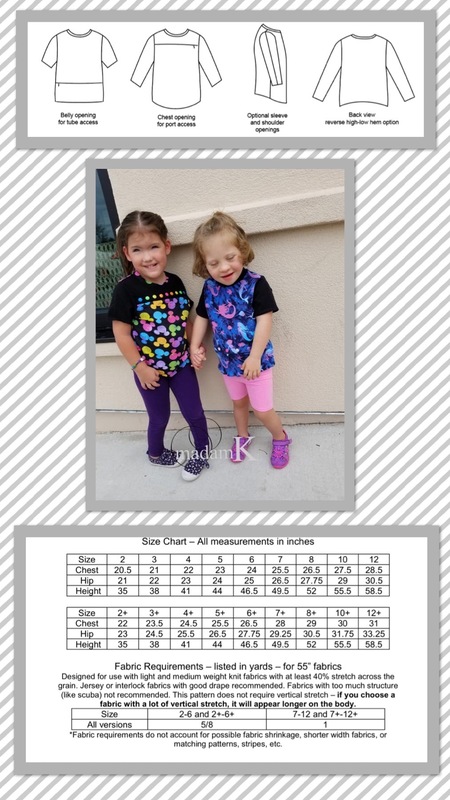 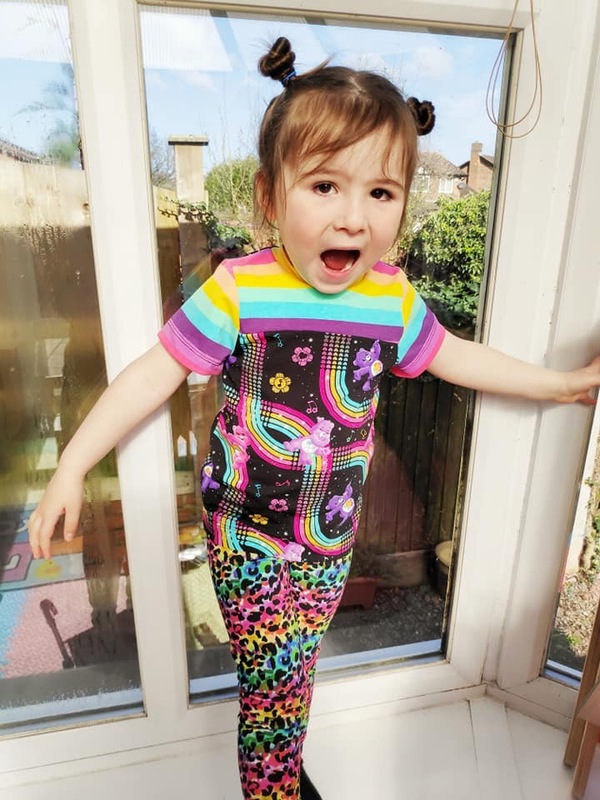 – The reverse high-low hem option is made with consideration to seated wear in a wheelchair – the back is long enough for coverage, while being short enough to avoid sitting on it while the front is slightly longer to offer coverage. 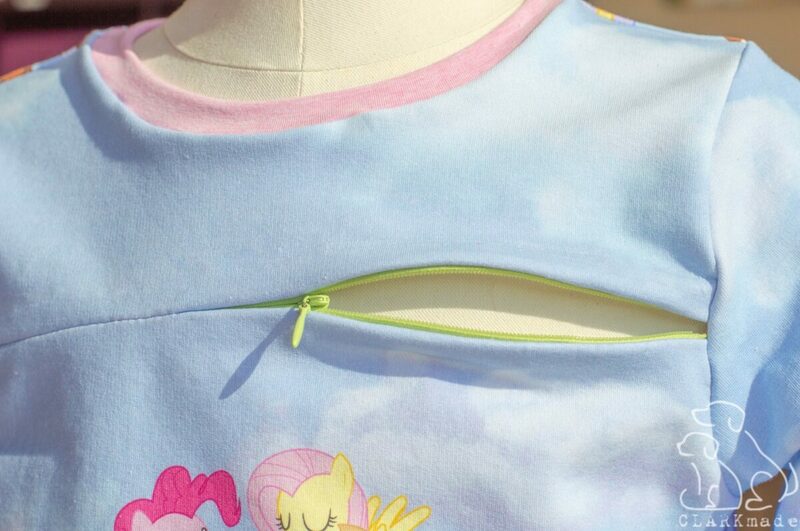 – There are optional sleeve openings for different access as well. 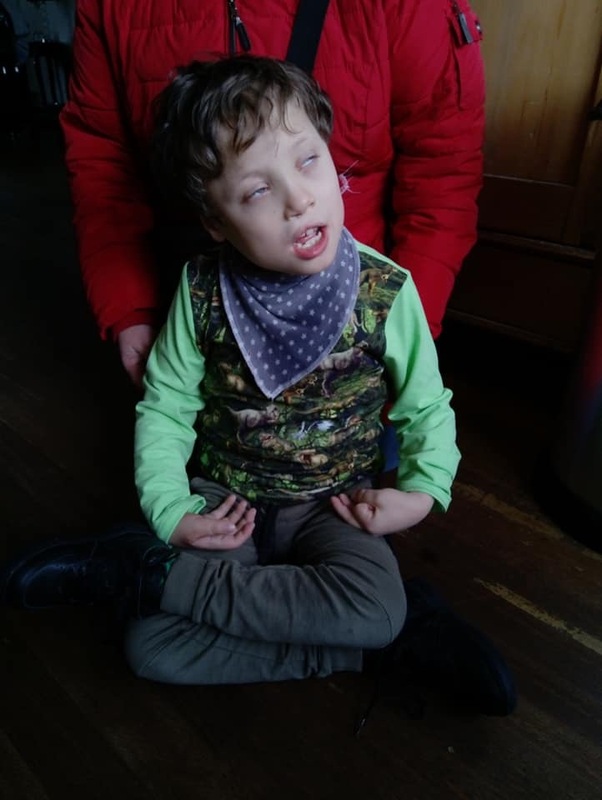 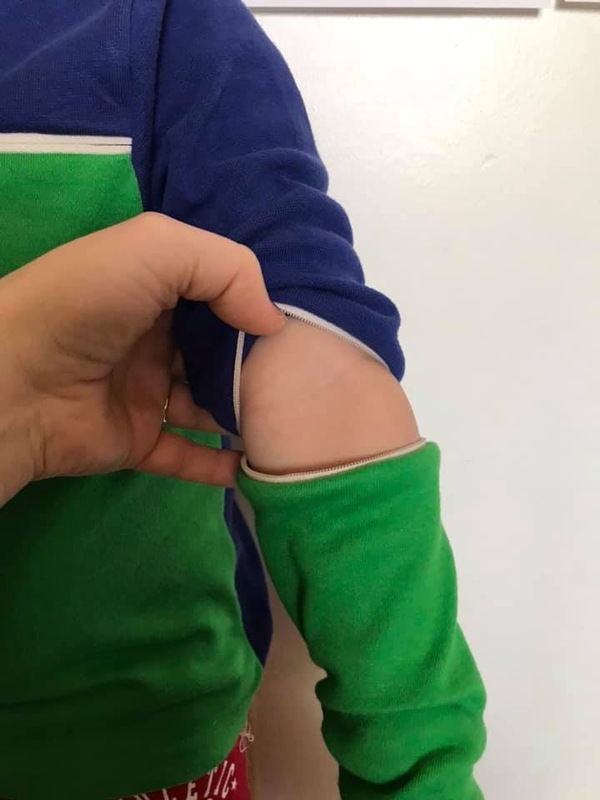 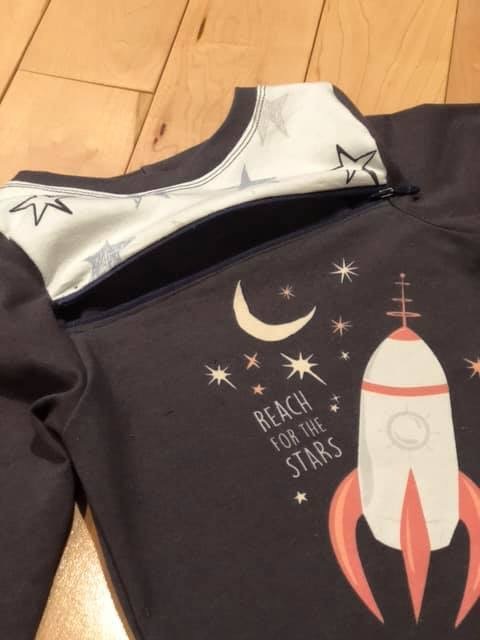 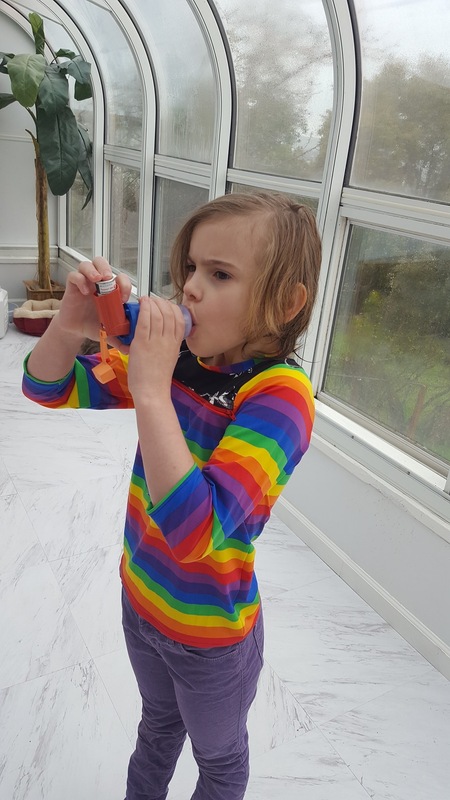 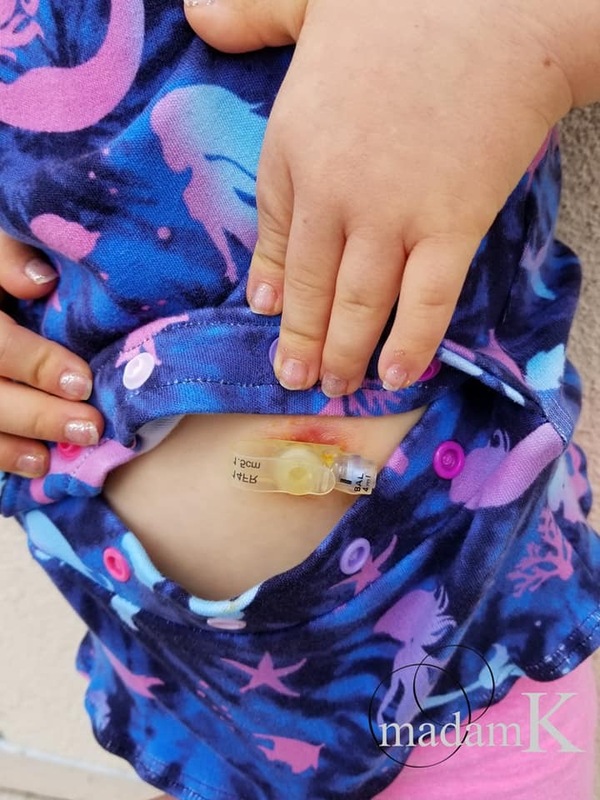 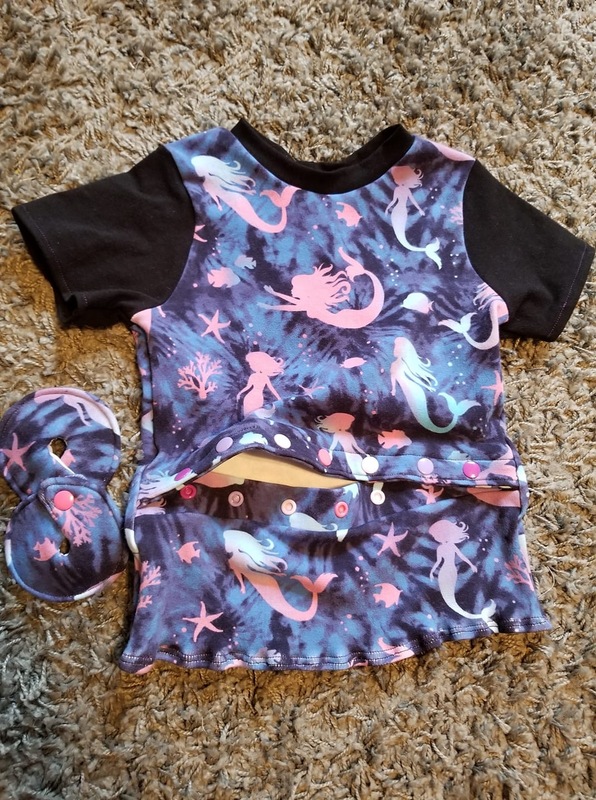 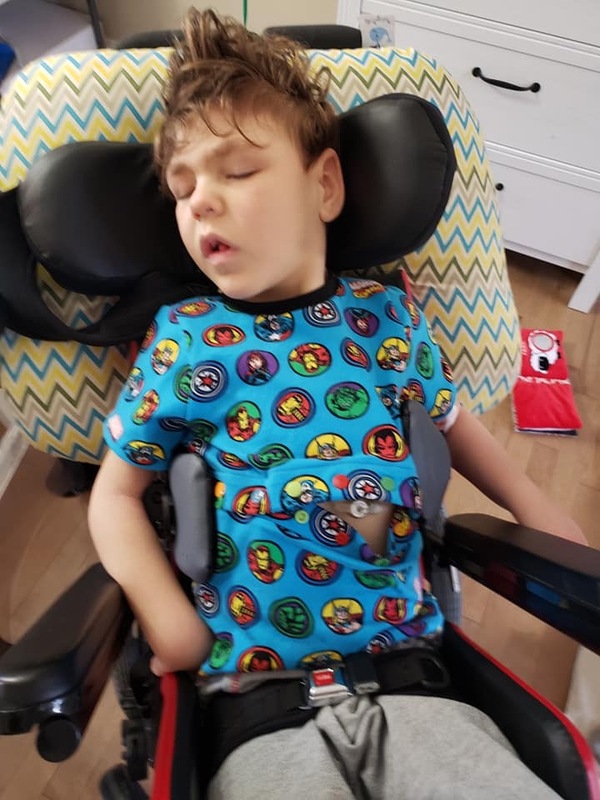 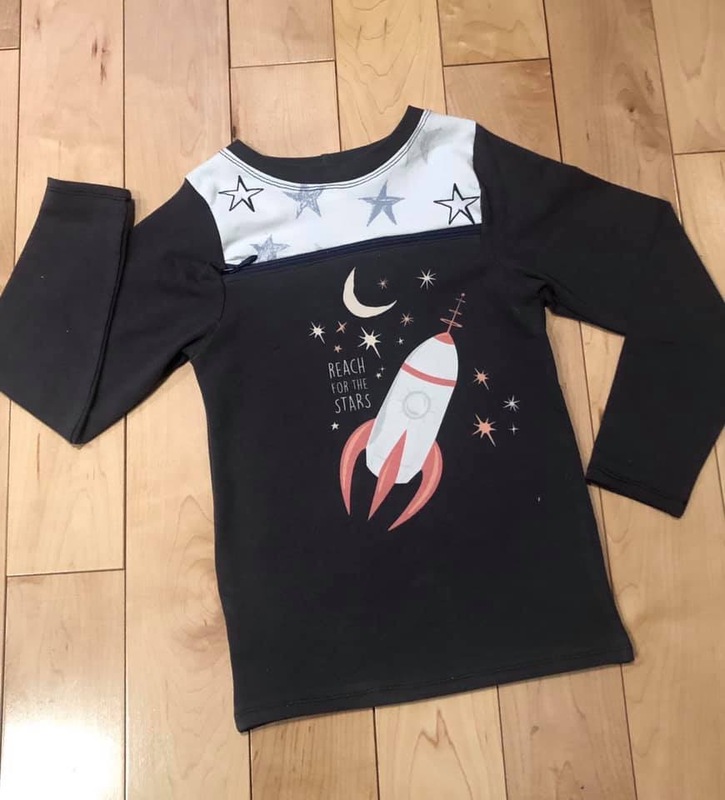 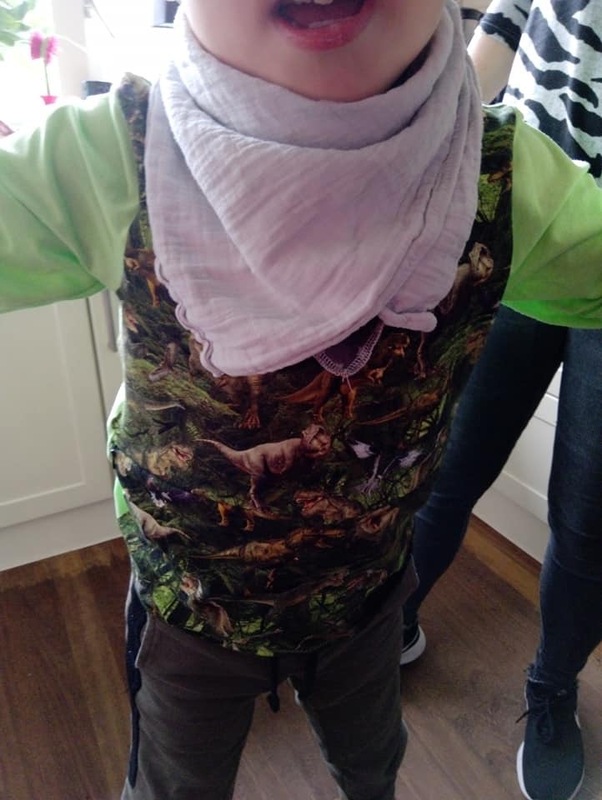 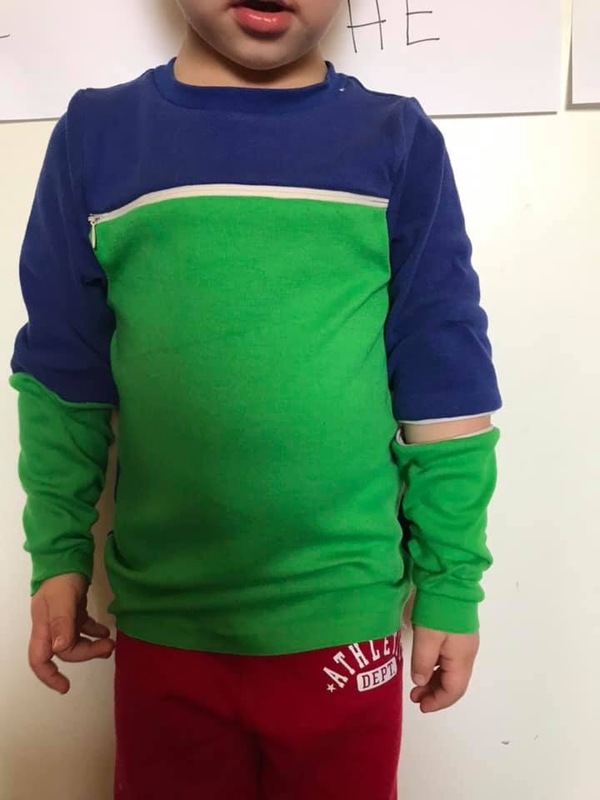 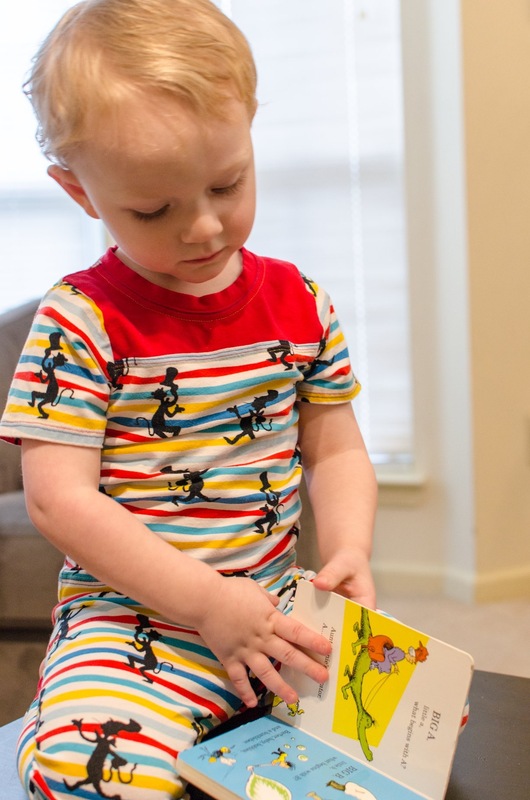 Use the horizontal sleeve opening for quick blood draw access or a vertical sleeve and shoulder opening for your child to get their full arm out. 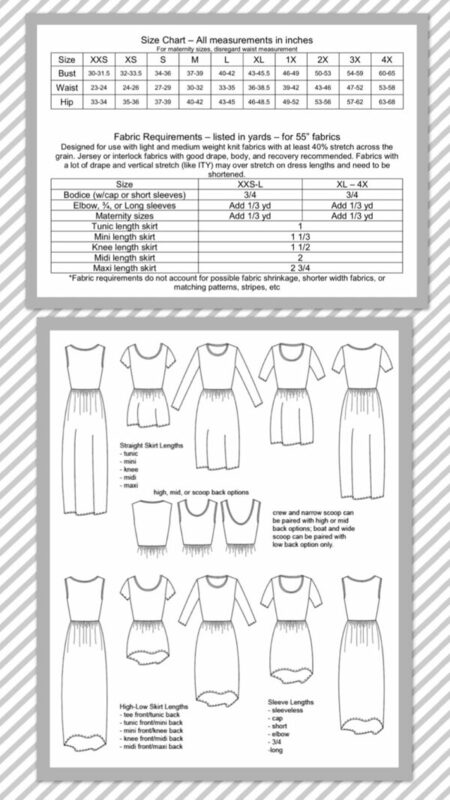 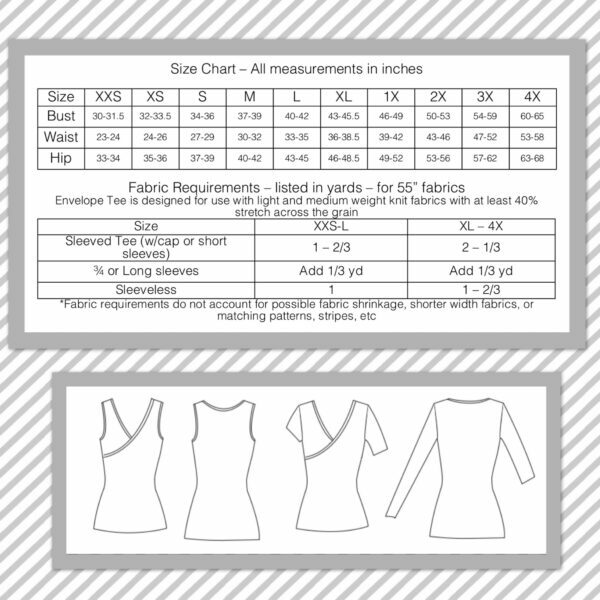 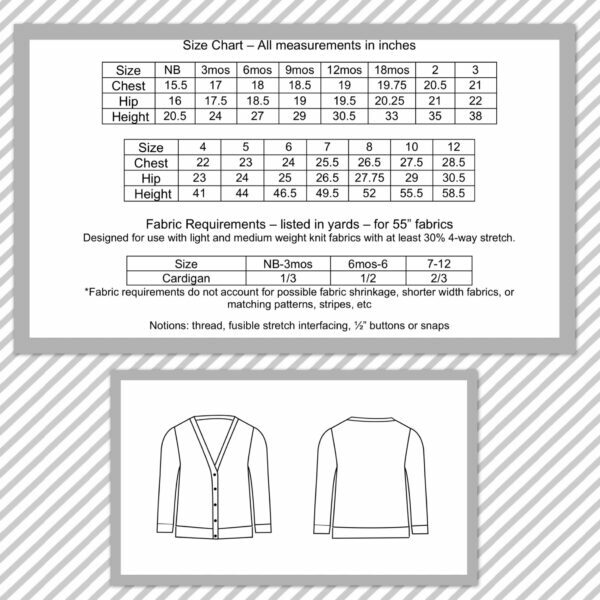 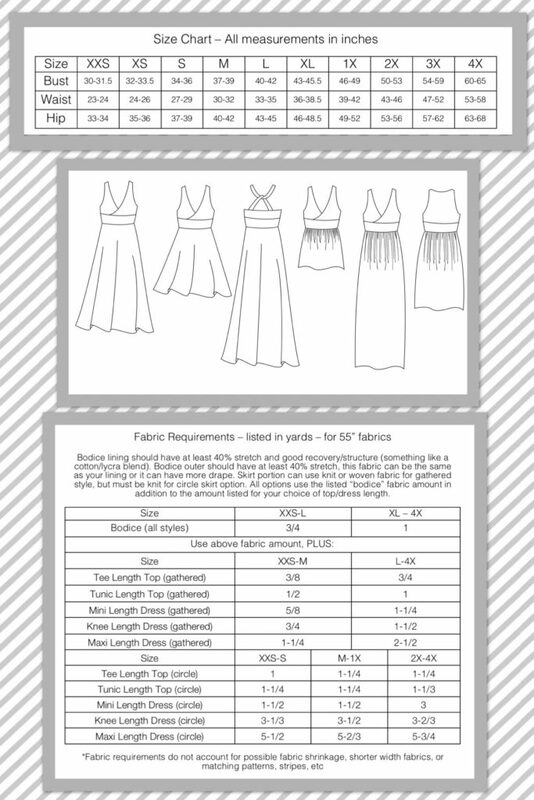 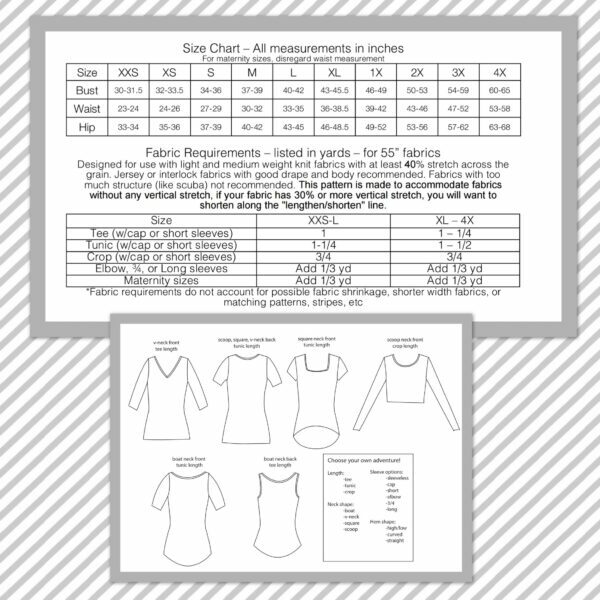 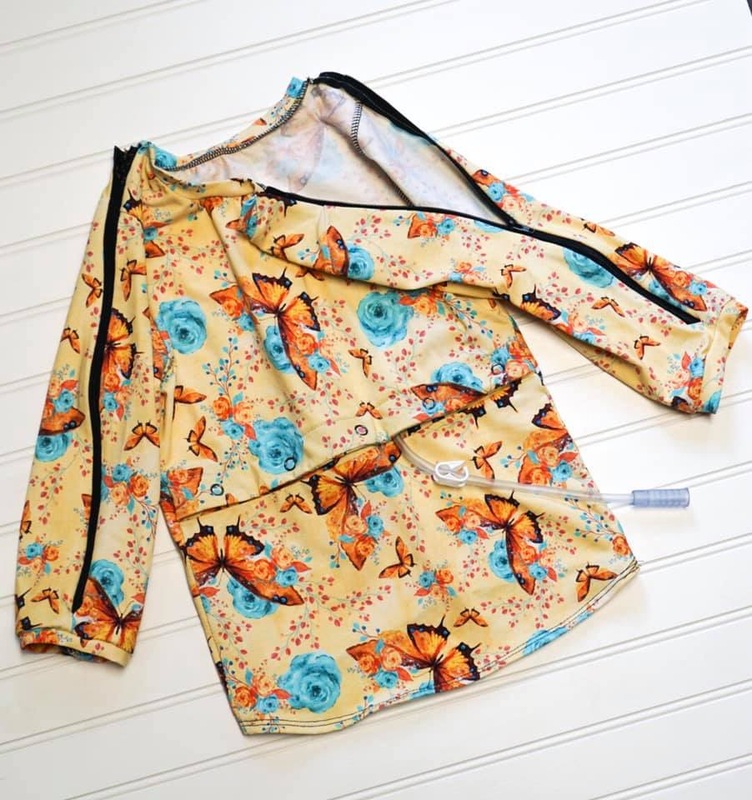 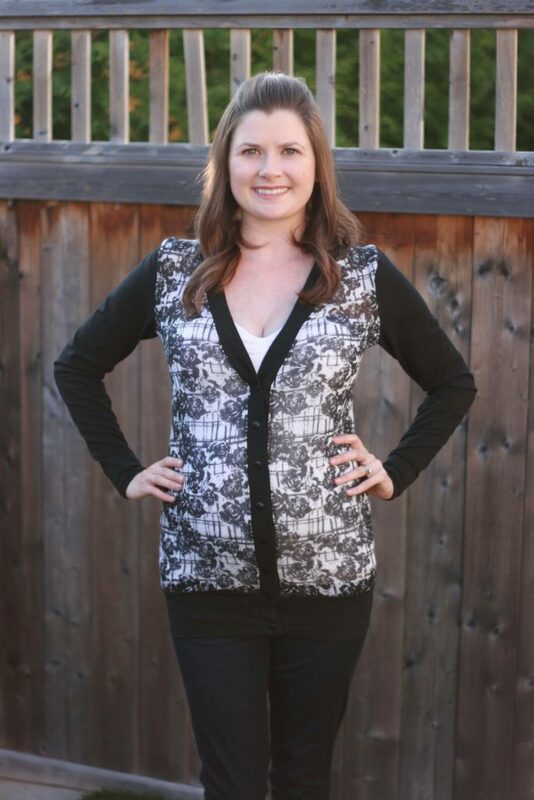 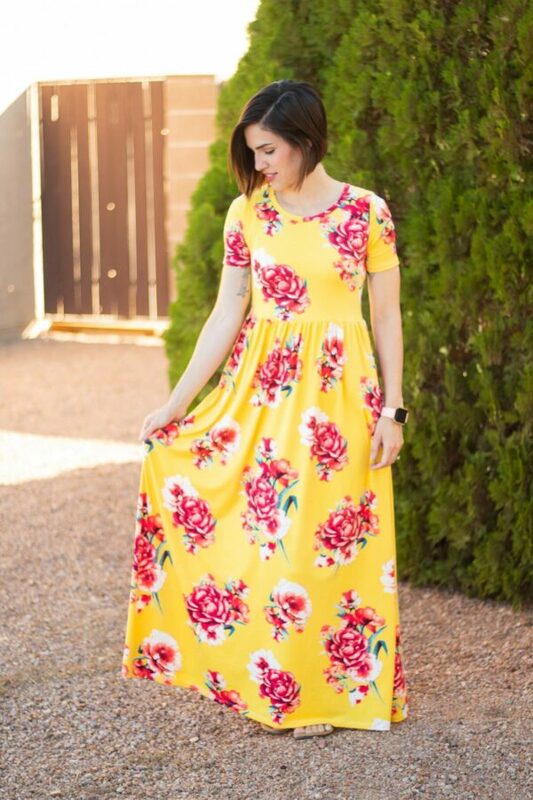 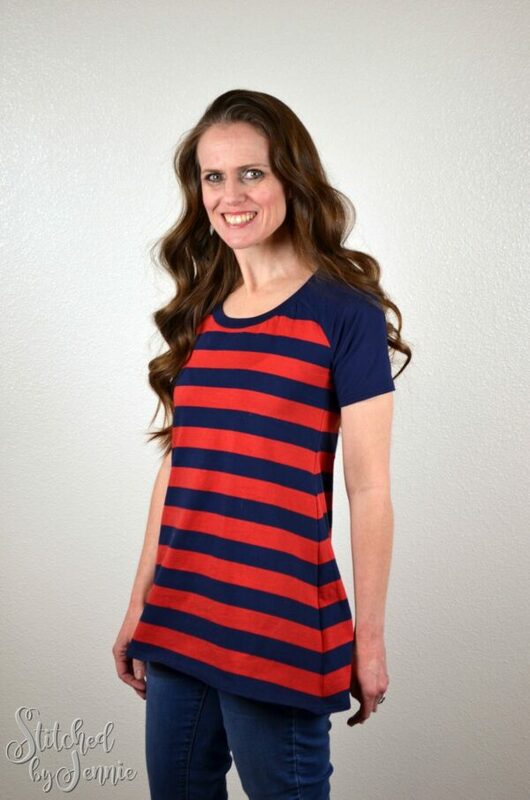 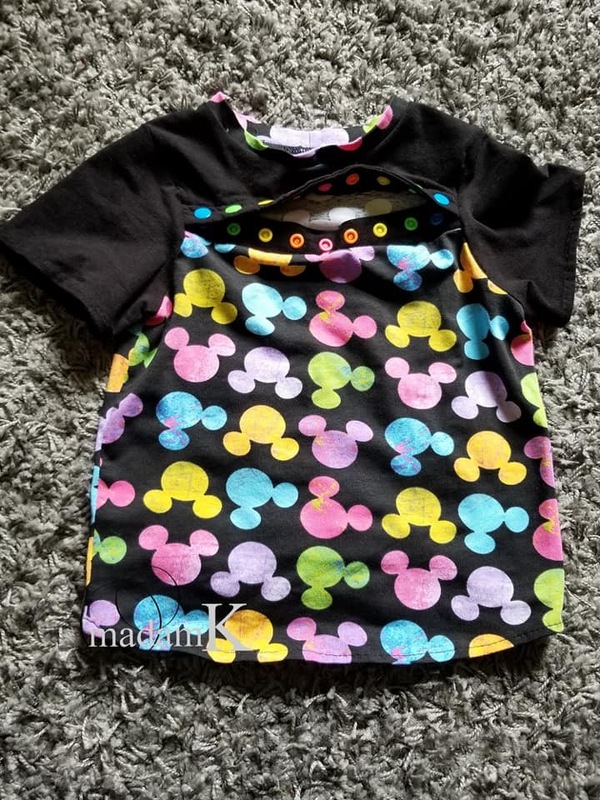 This pattern gives the option of straight hem or a reverse high-low option, as well as several sleeve length options ( short, 3/4, and long) so you can add variety to your wardrobe. 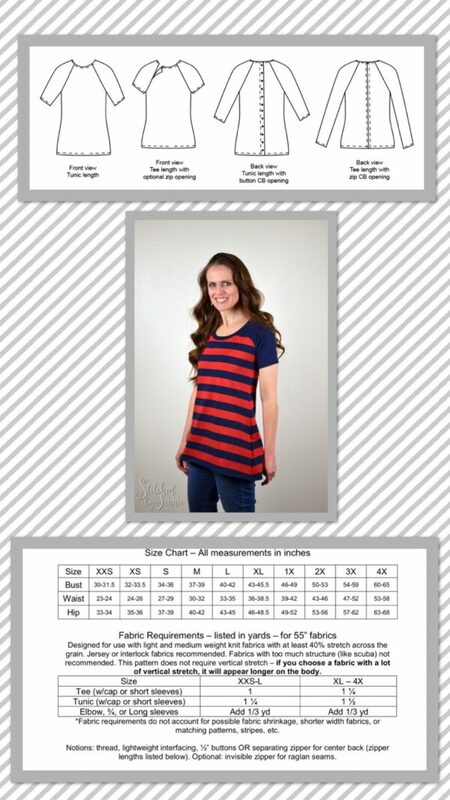 This pattern made for fabrics with at least 40% stretch across the grain. 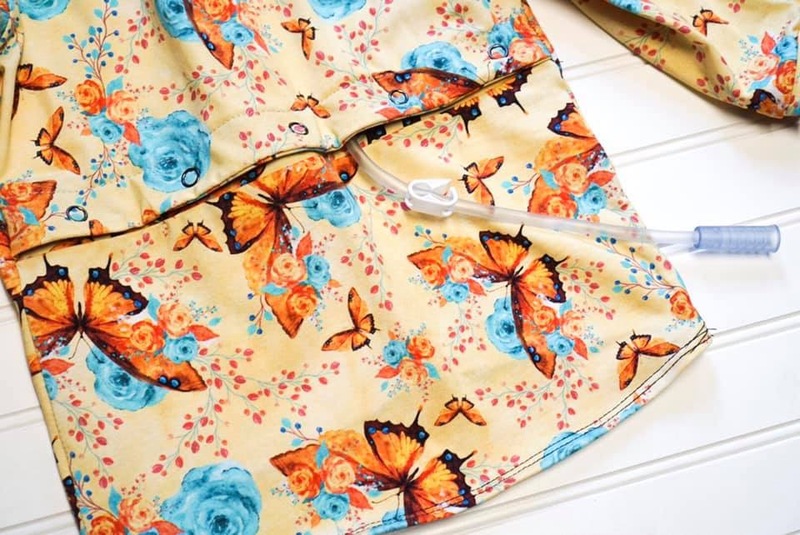 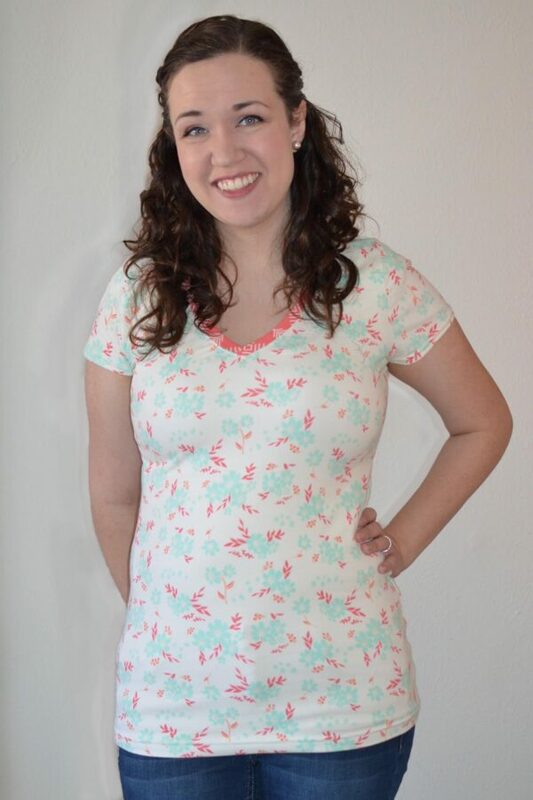 Perfect for adventurous beginner sewing level and above.